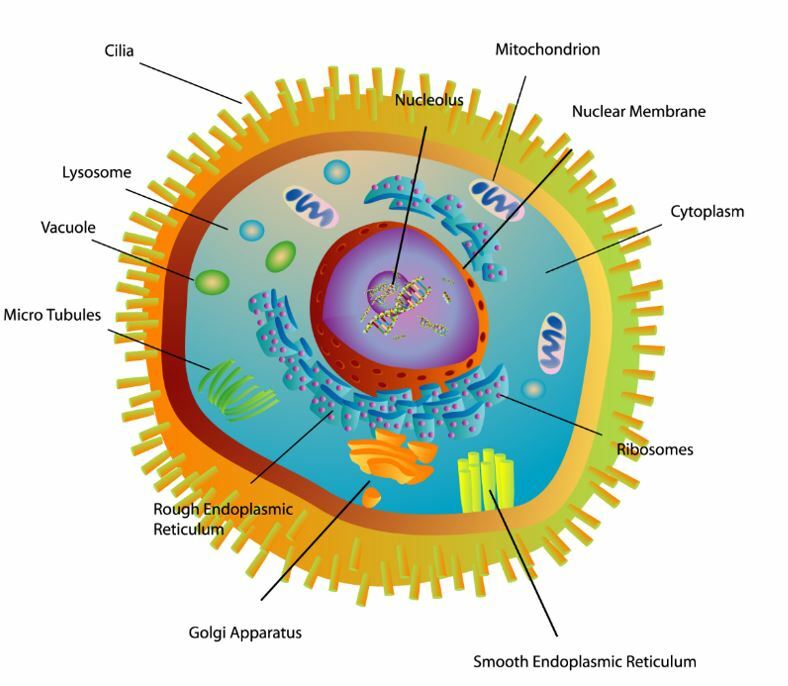 The cell is the fundamental unit of life. 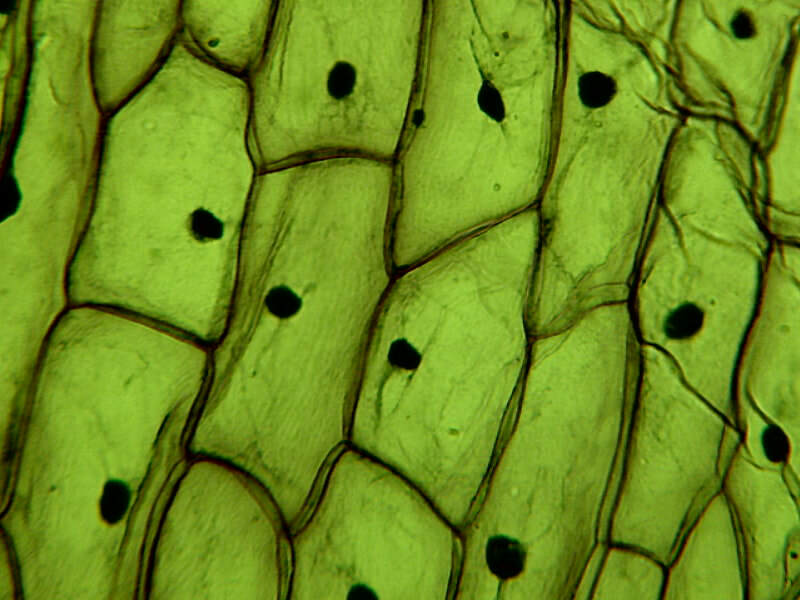 All living things are made up of one or more cells. 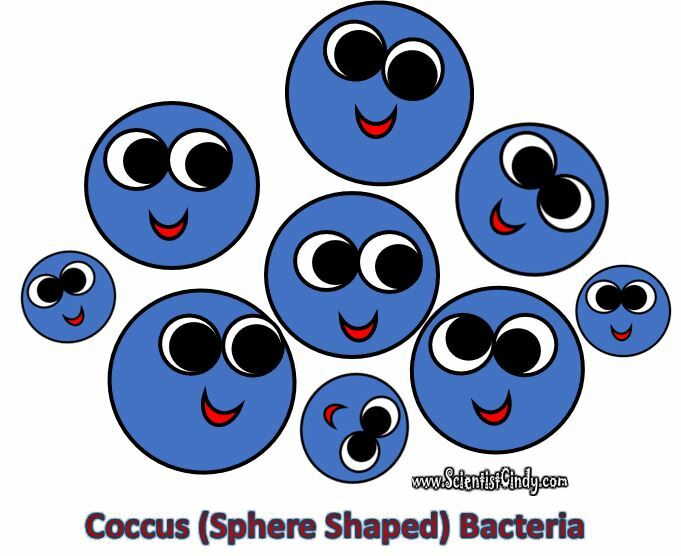 Used to be considered bacteria, but now seen as a distinctly different cells, having features in common with both prokaryotic and eukaryotic cells. ​Prokaryotic Cells and Eukaryotic Cells. 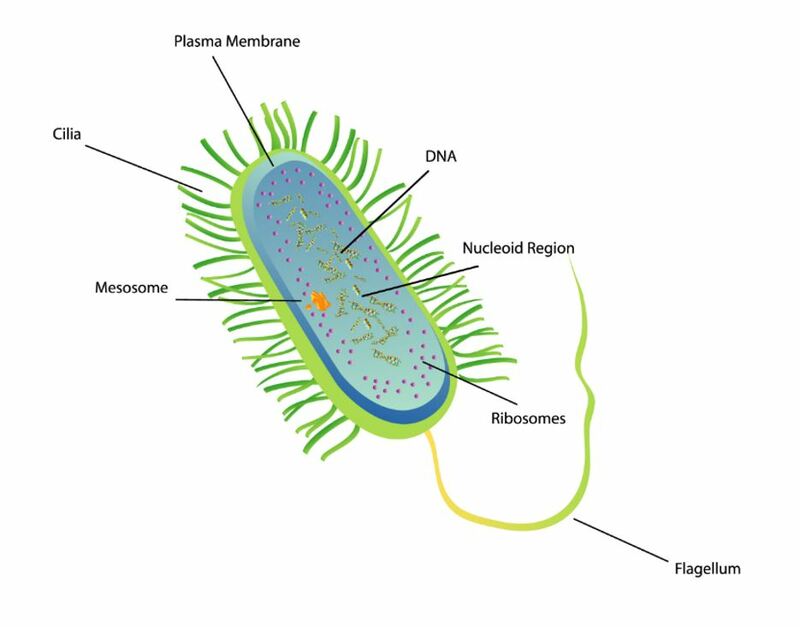 Prokaryotic cells have NO membrane-bound organelles and NO membrane-bound nucleus. evolved WAY BEFORE eukaryotic cells! have DNA (genetic material) that is in the shape of a circle (called a circular plasmid). 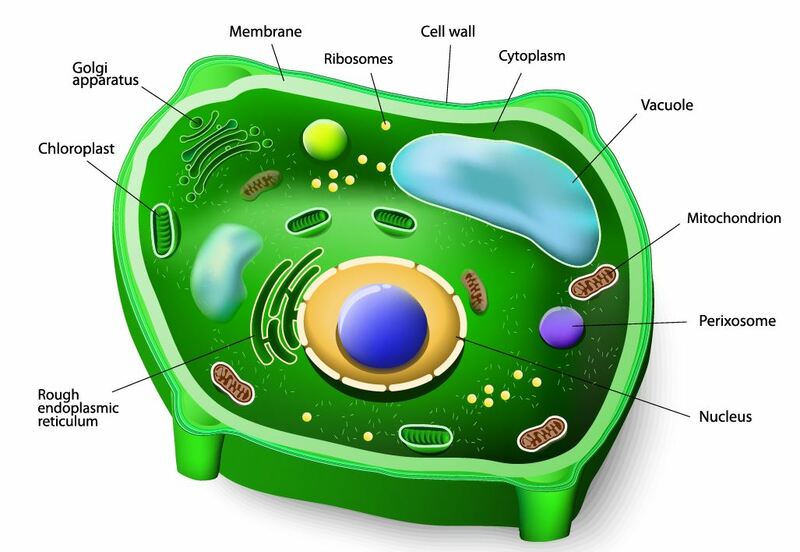 Eukaryotic cells include both ​​both plant and animal cells. An organism that is able to make it own food by either using sunlight (photosynthesis) or inorganic chemicals (chemosynthesis). Examples are most plants, certain bacteria and some protists. An organism that cannot manufacture its own food and instead obtains energy by consuming organic substances (plant or animal matter). ​Bacteria are prokaryotic, unicellular microorganisms, which lack chlorophyll pigments. 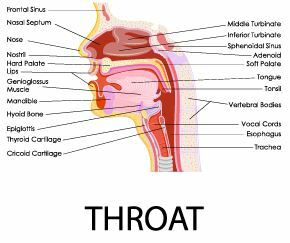 a. Strep throat - Streptococcal bacteria cause a variety of infections in the body, including pneumonia, meningitis, ear infections, and strep throat. 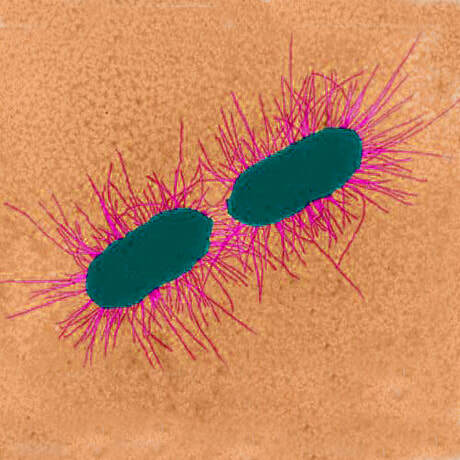 a. Anthrax is caused by Bacillus anthracis and Bacillus cereus can cause two distinct types of food poisoning. a. All are aquatic except for one species (S. minus) that causes a type of rat-bite fever in man. Can cause Lyme Disease and Syphillis. 1. Organic carbon, in the form of dead and rotting organisms, would quickly deplete the carbon dioxide in the atmosphere if not for the activity of decomposers. 2. When organisms die, the carbon contained in their tissues becomes unavailable for most other living things UNLESS it is decomposed! ​ 3. Decomposition is the breakdown of these organisms, and the release of nutrients back into the environment, and is one of the most important roles of the bacteria. 1. The cycling of nitrogen is another important activity of bacteria. 2. Plants rely on nitrogen from the soil for their health and growth, and cannot acquire it from the gaseous nitrogen in the atmosphere. ​ 3. 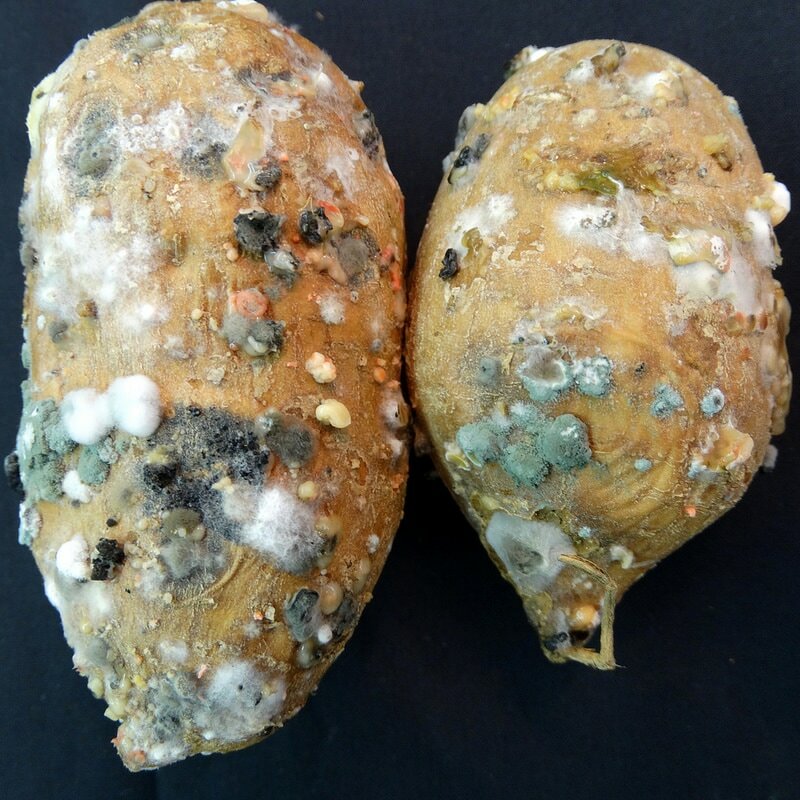 The primary way in which nitrogen becomes available to them is through nitrogen fixation by bacteria such as Rhizobium, and by cyanobacteria such as Anabaena, Nostoc, and Spirulina. Cyanobacteria participate in the nitrogen cycle as decomposers. They are one of the very few organisms that can convert nitrogen (N2) into nitrates and ammonia which plants need to grow. 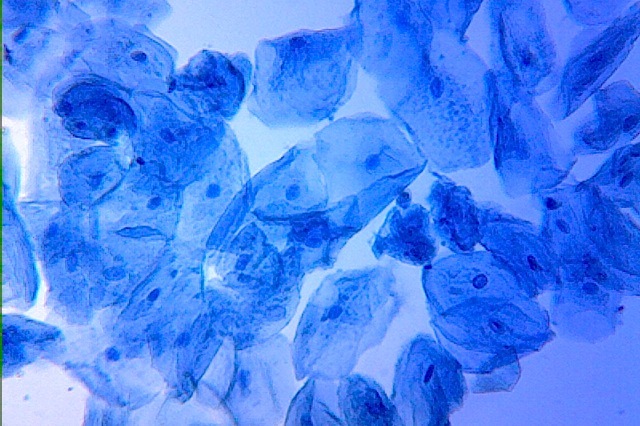 Cyanobacteria are sometimes referred to as "blue-green algae", but they ARE NOT ALGAE! 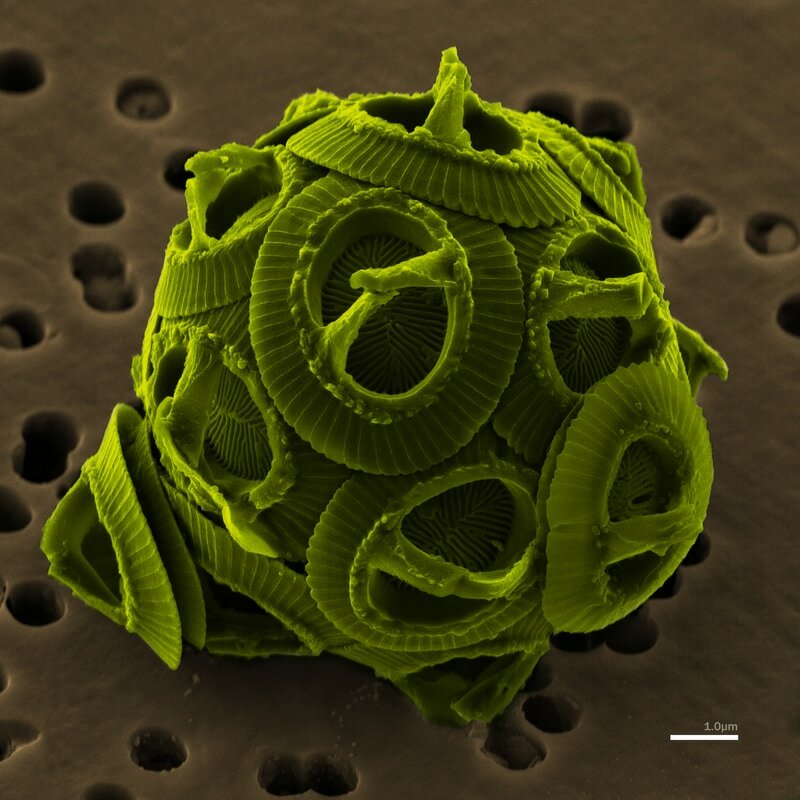 In fact, they are not even in the same domain as algae! Algae belong to the domain Eukaryota, while cyanobacteria are in the domain Prokaryota. Cyanobacteria get their blue-green color from the presence of green chlorophyll (green) and phycocyanin (blue-green). When considering all the strains of bacteria that exist, relatively few are capable of making people sick. 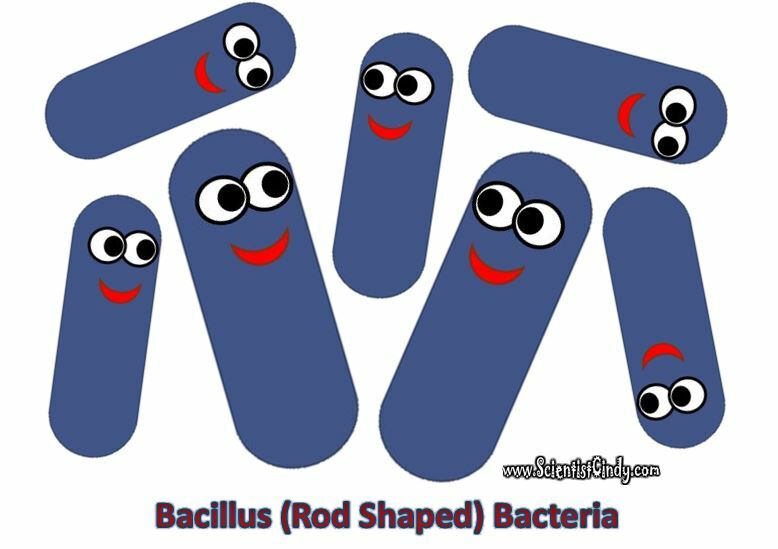 - Good bacteria assist the body’s immunity, making the body less hospitable to bad bacteria and other harmful pathogens. Humans and other animals have a mutualistic symbiotic relationship with many species of bacteria that make their home in the our mouth, nose, throat, and intestines. A mutualistic relationship is beneficial to both organisms involved. In this situation, the bacteria benefit from using the host as a habitat that provides the nutrients bacteria need to survive. The human (or animal) benefits from this relationship, because the 'good' bacteria helps prevent harmful bacterial or fungal infections. - In the human gastrointestinal tract, good bacteria aid in digestion. 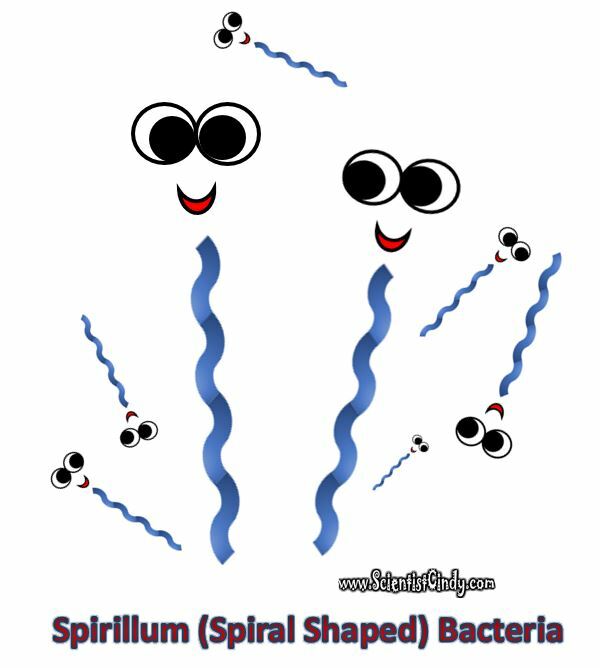 These bacteria are marketed to the public as PROBIOTICS! 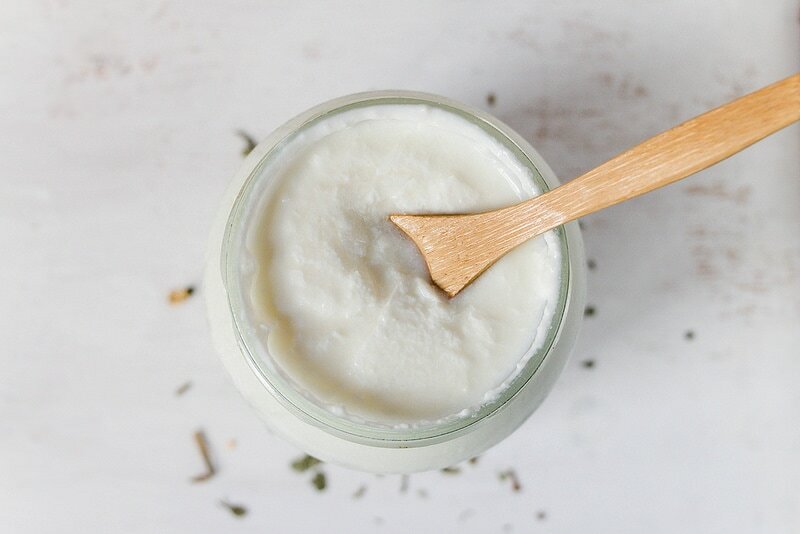 ​ Healthy bacteria in our gut allow for the proper digestion of food, for the movement of waste through the bowels and for proper elimination of waste. 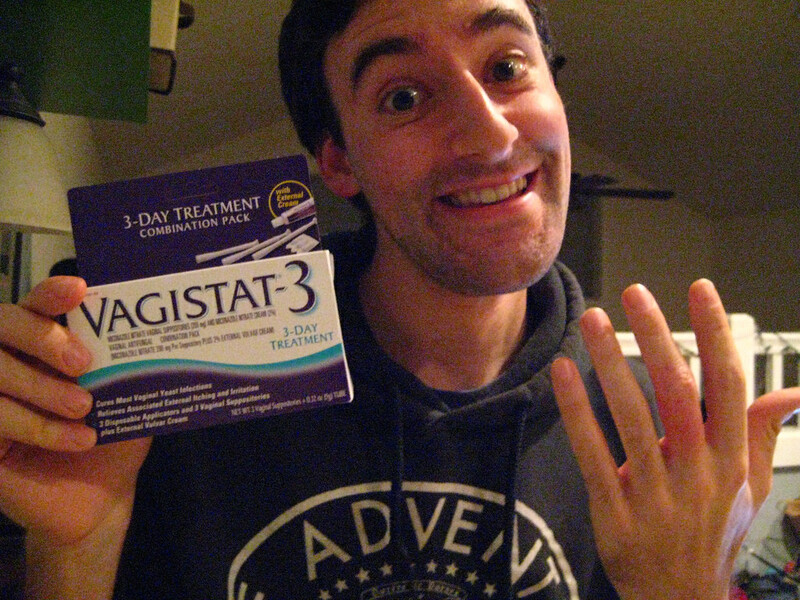 Vagistat is a medication used to cure vaginal yeast infections. Good bacteria are used to make some of the foods we enjoy. 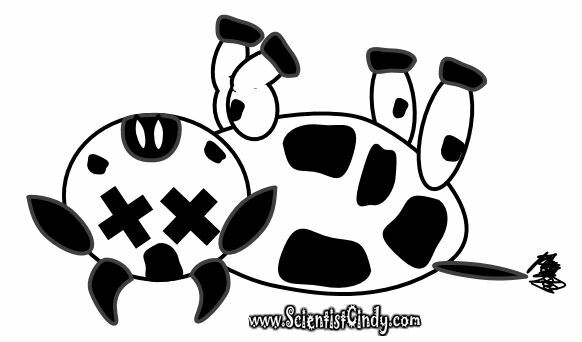 (i) Acidophilus milk is made with Lactobacillus acidophilus. 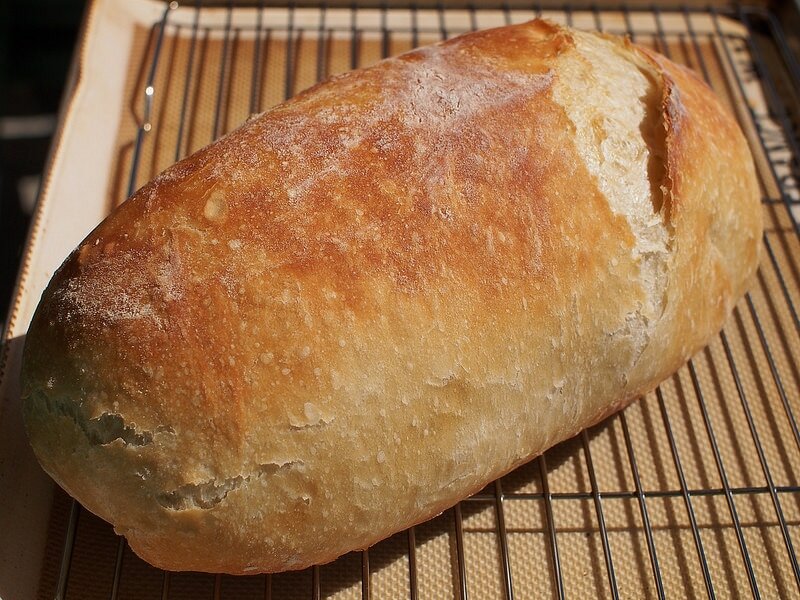 (ii) Butter is made from pasteurized cream, to which a lactic acid starter has been added. 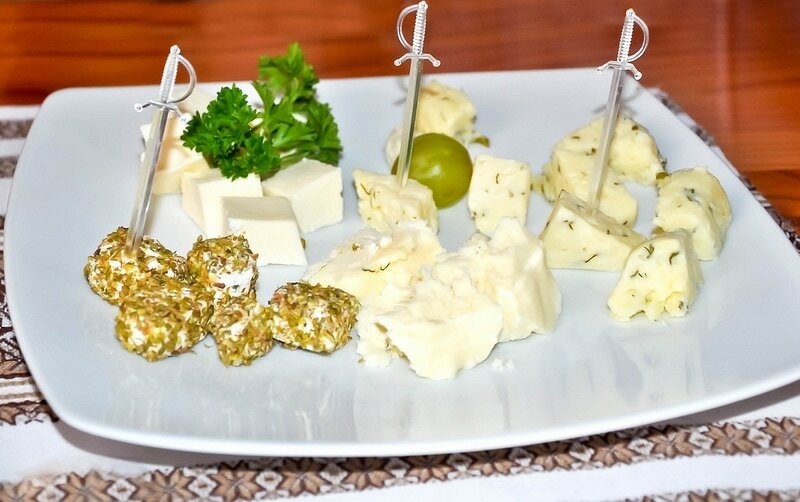 (iii) Cheese is often made with Streptococcus and Lactobacillus bacteria. 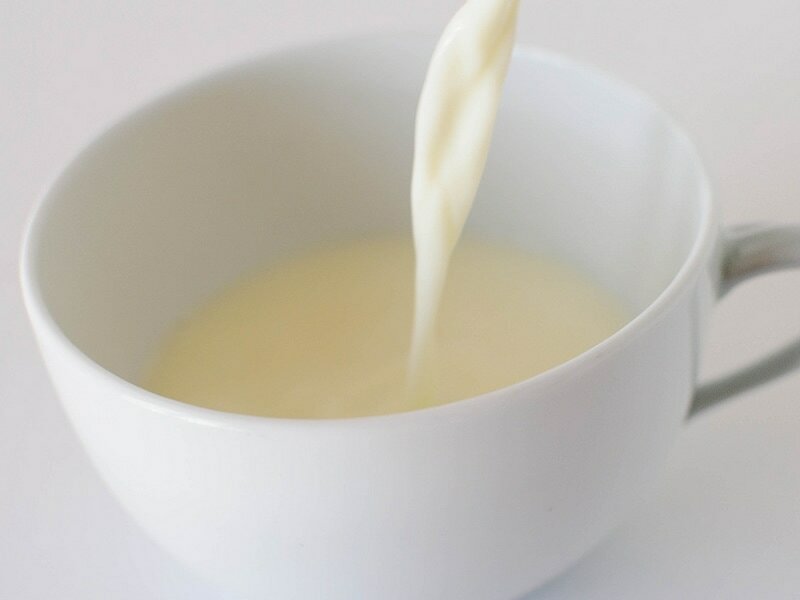 (iv) Yogurt usually requires the addition of Lactobacillus bulgaricus, Lactococcus thermophilus, and/or Streptococcus thermophilus to the milk. ​ all of the moist body cavities! Protists are eukaryotic organisms that are single-celled organisms that can usually be found in pond water. 1. PROTISTA - Protists are a large diverse group of relatively simple organisms composed of usually just one eukaryotic cell, but can also be multi-cellular. 2. FUNGI - Fungi are organisms that secrete digestive enzymes onto their food which breaks it down. Once broken down, the fungi can then absorb the nutrients. 3. PLANTAE - Plants produce their own food using sunlight through the process of photosynthesis. 4. ANIMALIA - Animals rely on consuming other organisms as a food source. 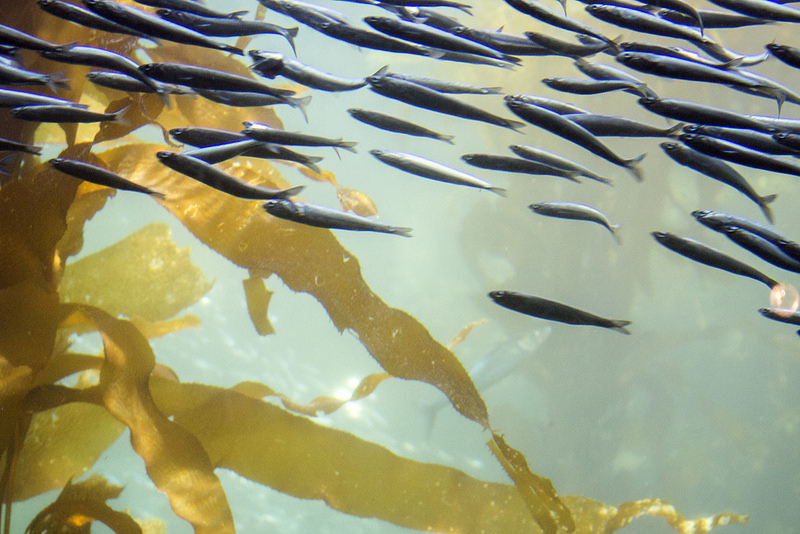 A. Algae are simple plants that can range from the microscopic (microalgae), to large seaweeds (macroalgae), such as giant kelp more than one hundred feet in length. B. Algae are plantlike organisms that contain chlorophyll and other pigments (coloring matter) that trap light from the Sun. This light energy is then converted into food molecules in a process called photosynthesis. Most algae store energy as some form of carbohydrate (complex sugars). C. Most algae store energy as some form of carbohydrate (complex sugars). 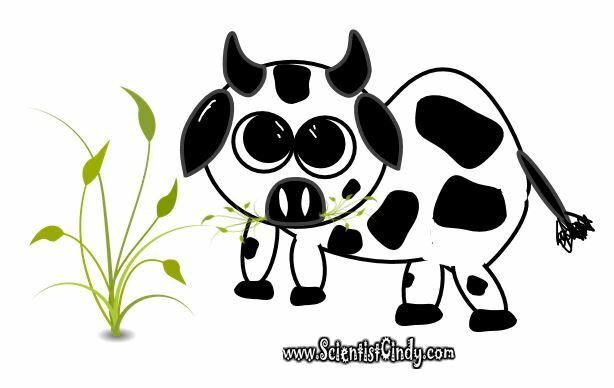 Watch this video that explains how we might be living off of a pure algae diet in the future! 1. It is a complete protein with essential amino acids (unlike most plant foods) that are involved in major metabolic processes such as energy and enzyme production. 2. It contains high amounts of simple and complex carbohydrates which provide the body with a source of additional fuel. 3. It contains an extensive fatty acid profile, including Omega 3 and Omega 6. These essential fatty acids also play a key role in the production of energy. 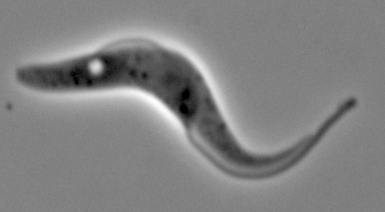 Watch this amoeba eat two paramecium! A short video of an amoeba eating. A fungus is any member of the group of eukaryotic organisms in the KINGDOM FUNGI. This includes unicellular microorganisms such as yeasts and molds, as well as multicellular fungi that produce familiar fruiting forms known as mushrooms. 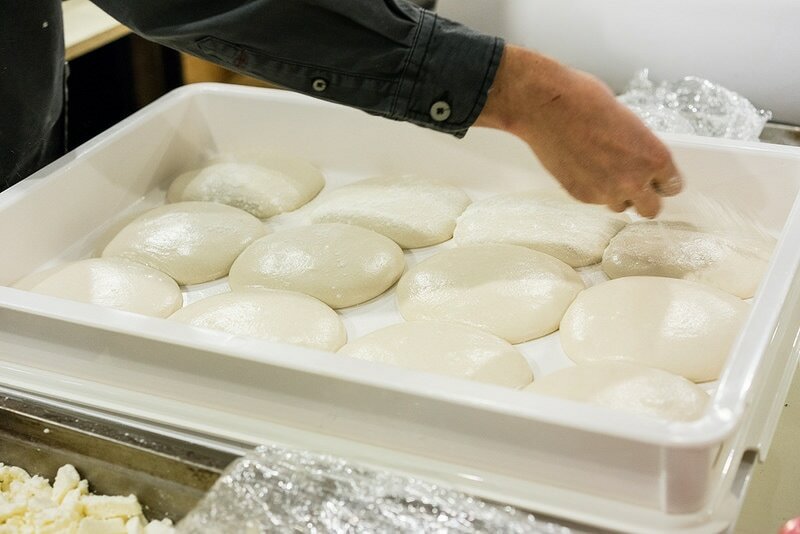 Yeast is a microscopic fungus consisting of single oval cells that reproduce by budding, and are capable of converting sugar into alcohol and carbon dioxide. ​ Yeasts are eukaryotic, single-celled microorganisms classified as members of the fungus kingdom. A. A hypha (plural hyphae, from the Greek word meaning “web”) is a long, branching filamentous structure of a fungus. B. In most fungi, hyphae are the main mode of vegetative growth, and are collectively called a mycelium. Yeasts are a fungi that do not grow as hyphae. a. Symbiosis in lichens is the mutually helpful symbiotic relationship of green algae and/or blue-green algae (cyanobacteria) living among filaments of a fungus. b. 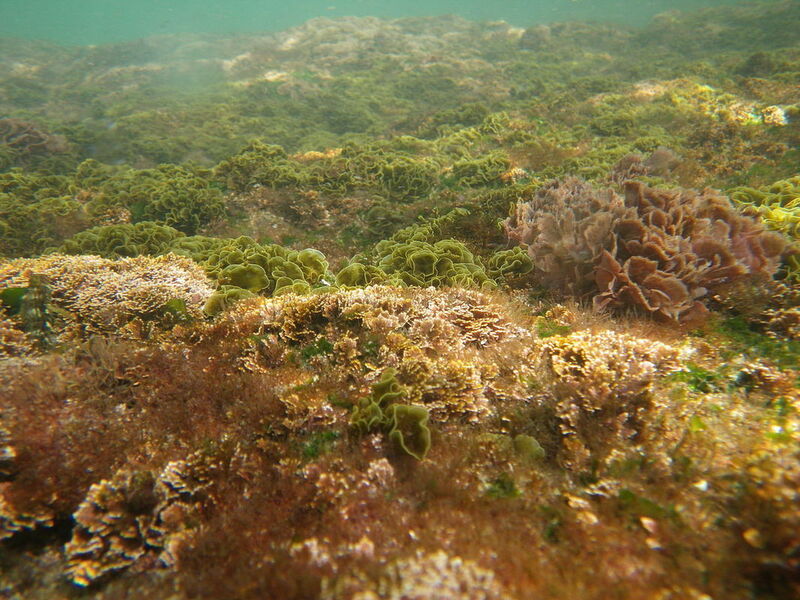 The fungus benefits from the algae or cyanobacteria because they produce food by photosynthesis. c. The algae or cyanobacteria benefit by being protected from the environment by the filaments of the fungus, which also gather moisture and nutrients from the environment, and (usually) provide an anchor to it.